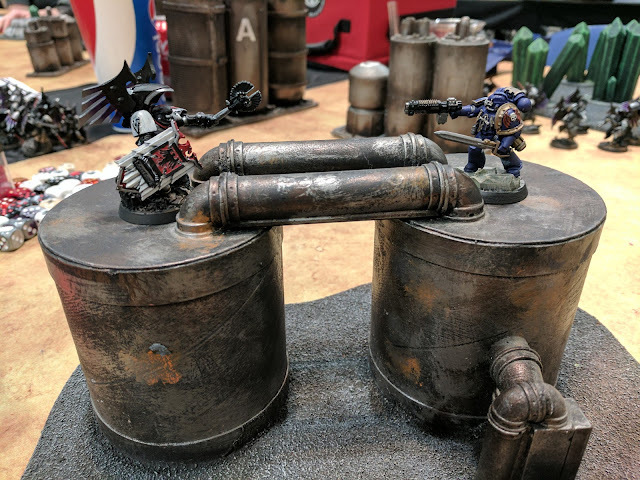 For the Adepticon 2017, I built the The Falcons. 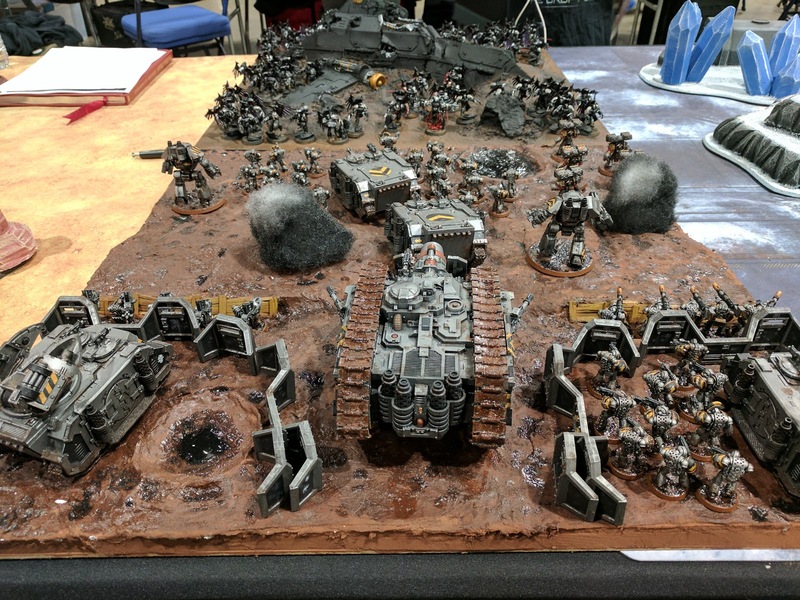 Here is some of their glory! 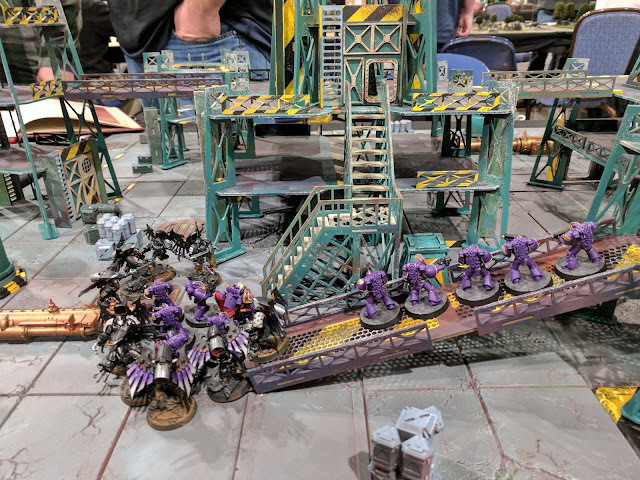 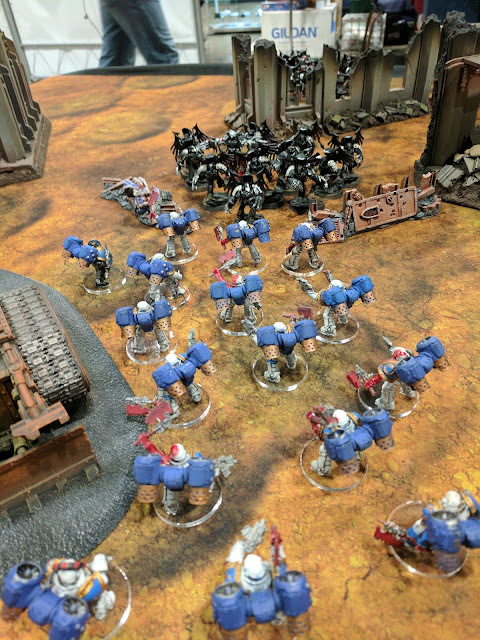 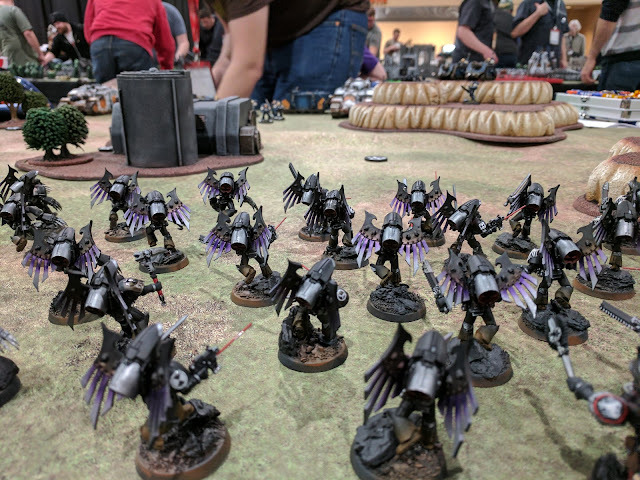 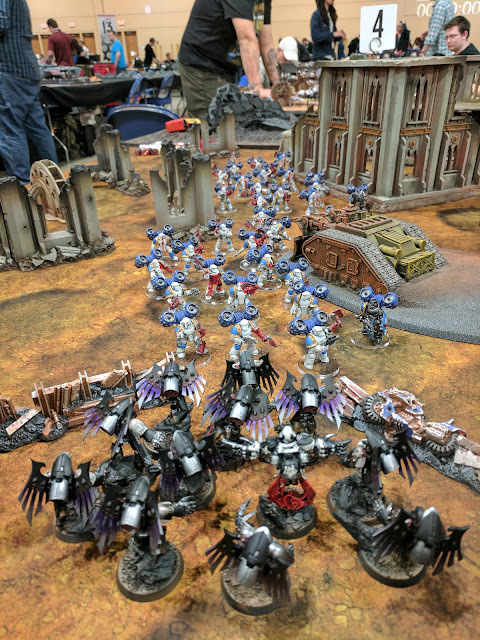 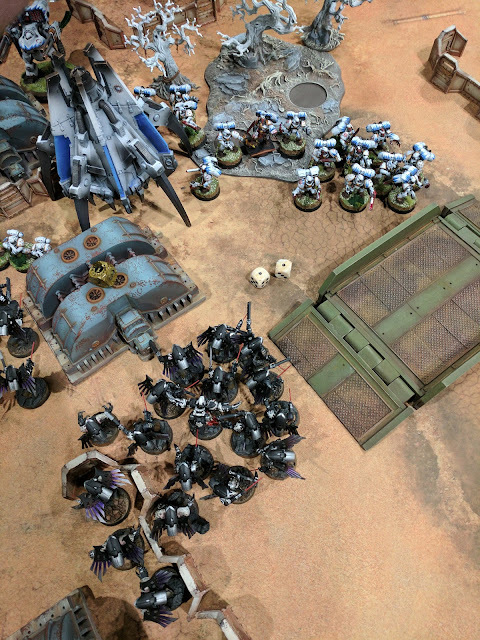 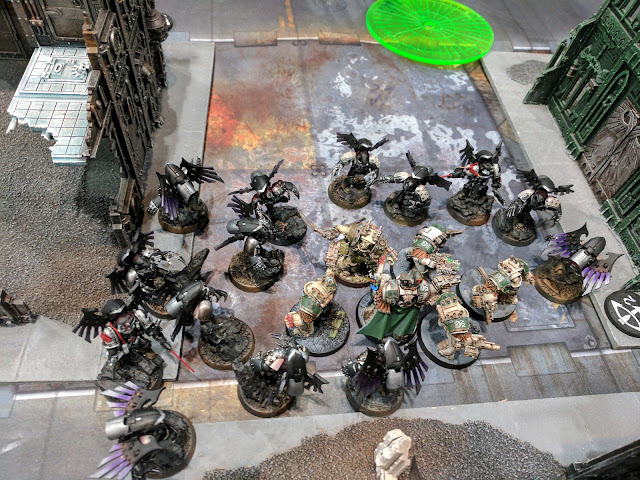 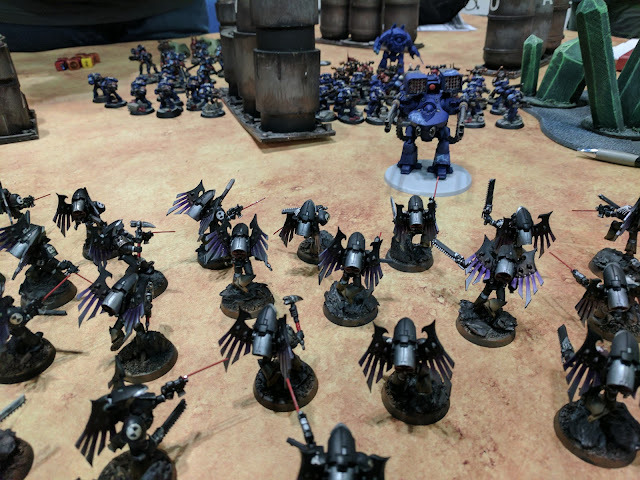 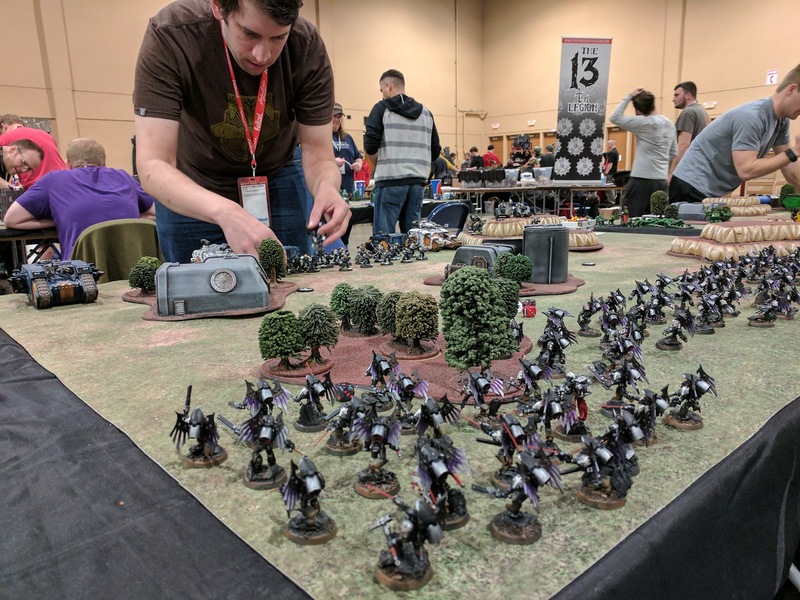 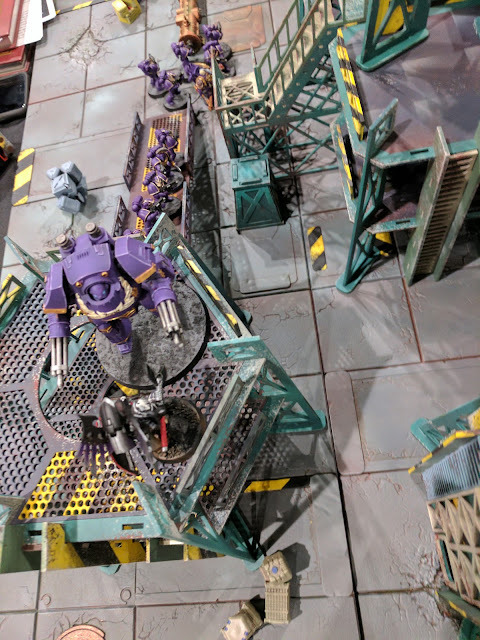 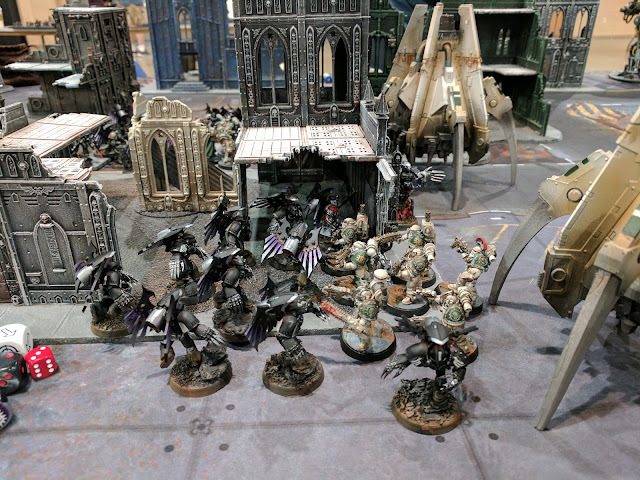 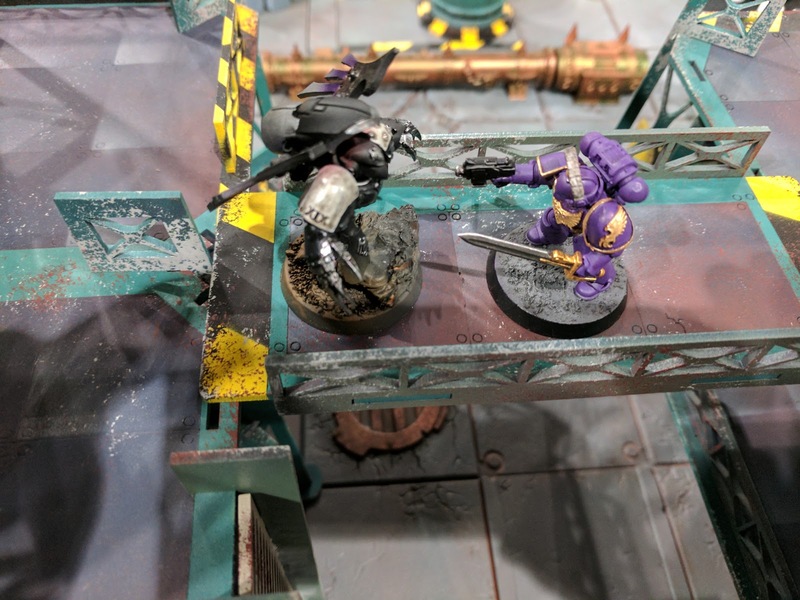 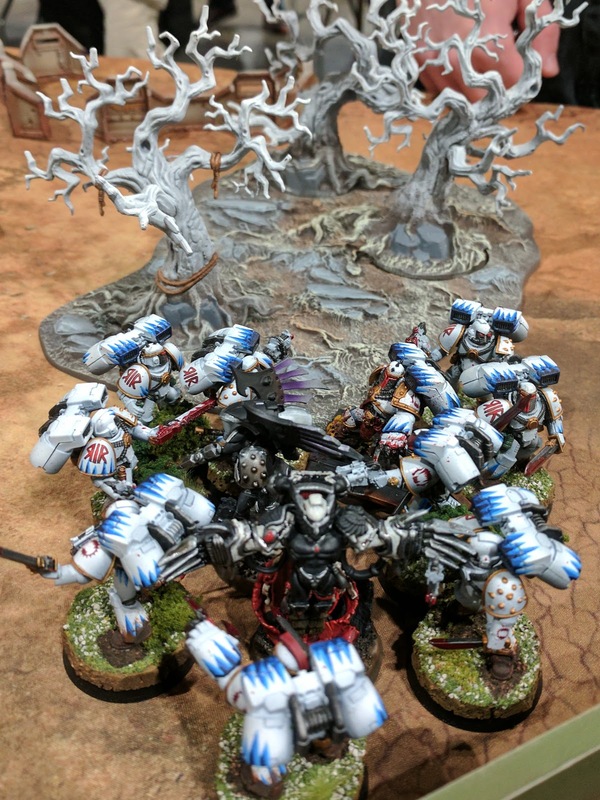 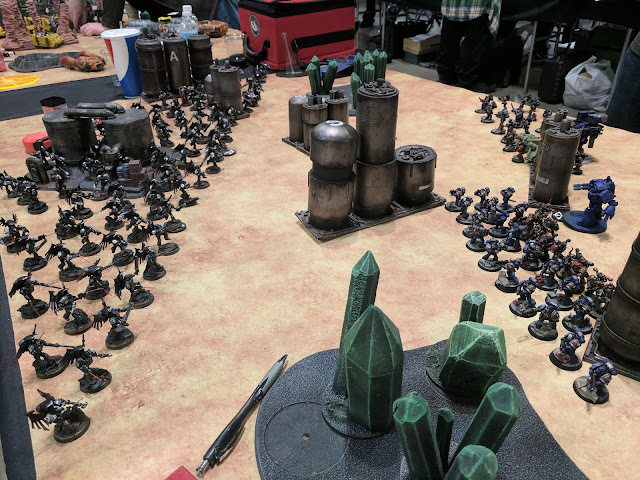 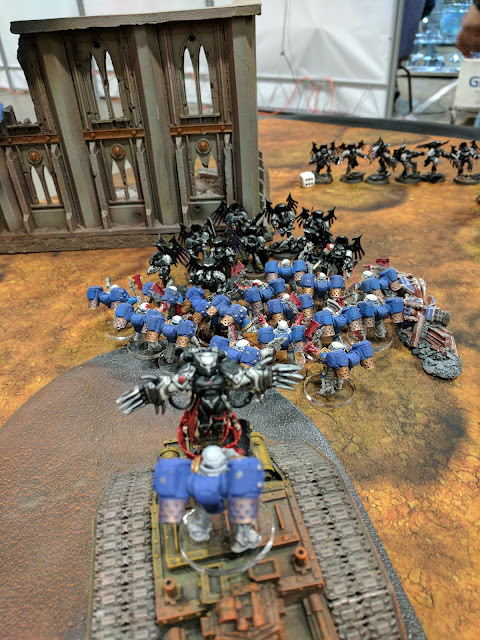 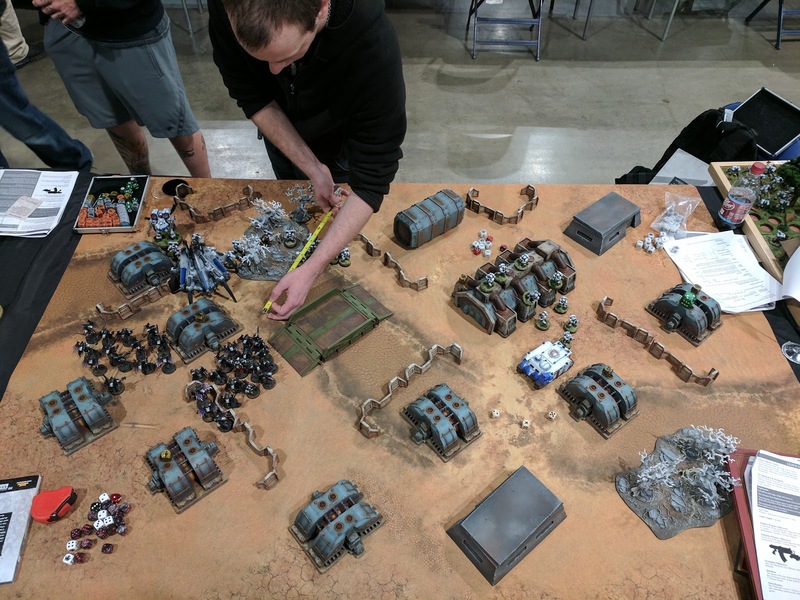 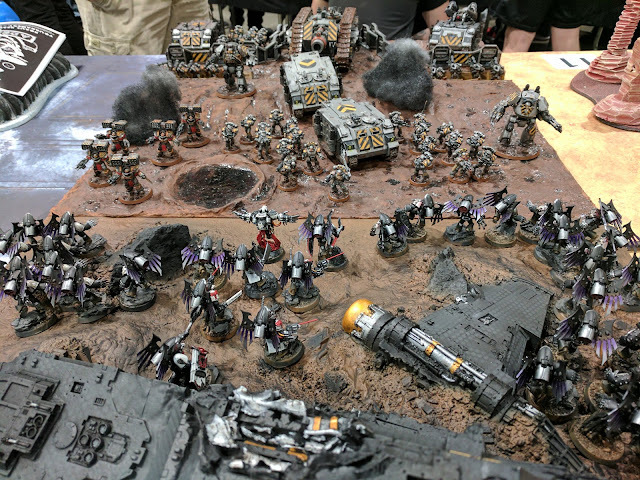 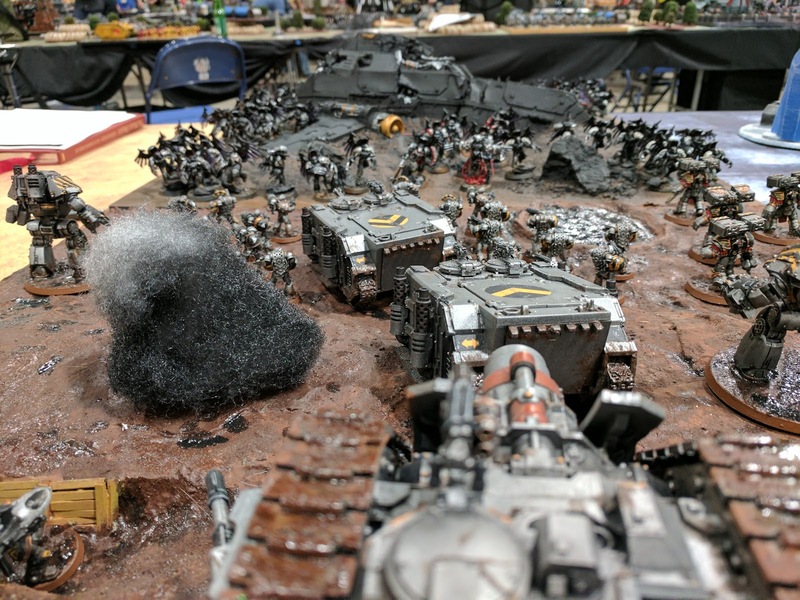 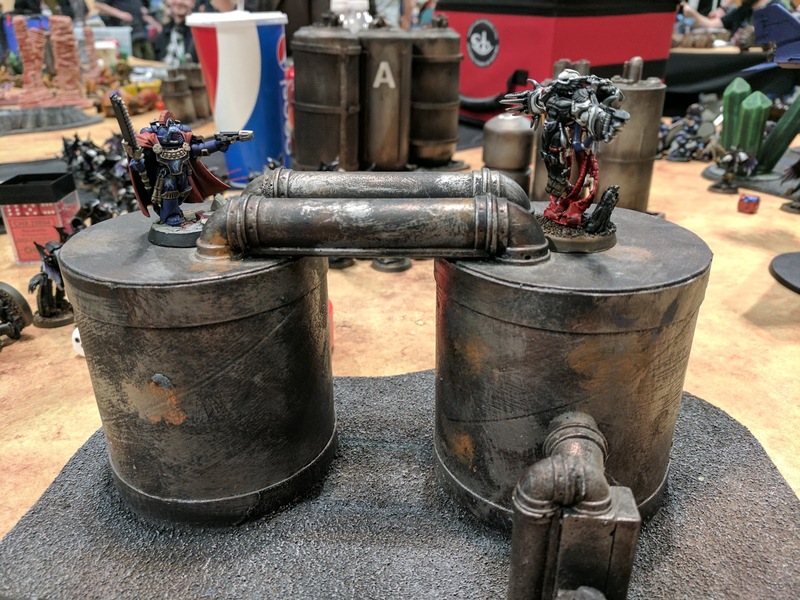 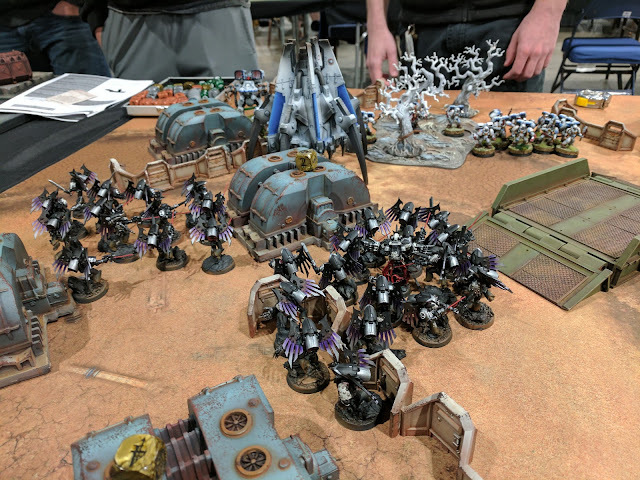 How did you do with the Falcons list at Adepticon?